Mobile Video, a long anticipated form of mobile communication, has finally arrived. 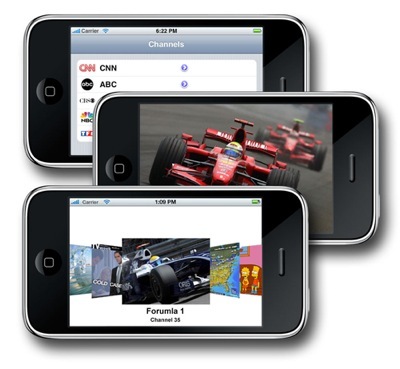 According to data released by Bytemobile mobile video became the dominant form of mobile data traffic during 2010 with more than 40% of total volume in wireless networks. These results were obtained by analysing data trends across the wireless networks of Bytemobile’s customers (125 operators in 60 countries, including 8 of the world’s top 10 mobile network operators). Bytemobile also suggested that mobile video will continue to grow due to the rise of full length videos, live streaming of content and the emergence of two way video conversations.